These projects will all be perfect in Scrubby Smoothie cotton AND brighten up the table for outdoor gatherings! They also make pretty awesome hostess gifts when attending summer parties and fiestas! And the bonus: these are all FREE patterns! Ever since my friend gifted me that Red Heart Scrubby Smoothie I have been hooked on it for various projects! I had so much fun using it to create my summer placemats and it got me thinking about what else I could create with it for summer. 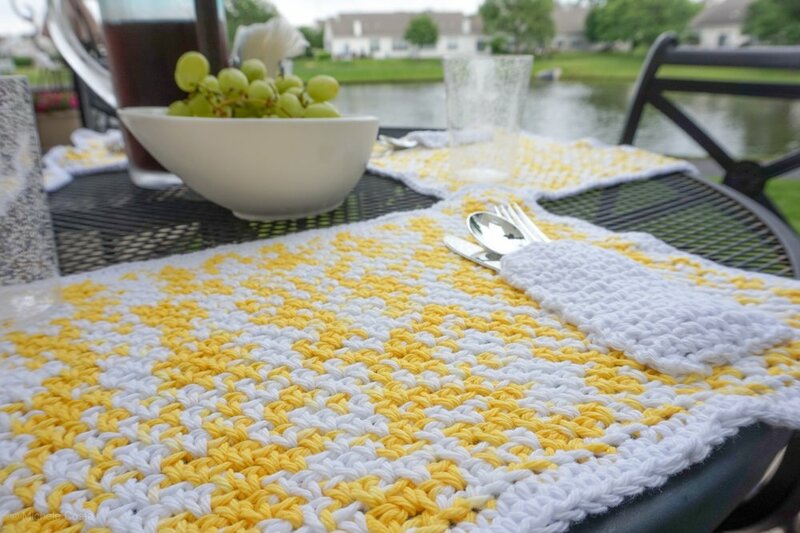 For this Round Up, I've gathered a few other fun and fabulous fiber projects to celebrate summer days and make your table settings handmade spectacular with Scrubby Smoothie! These pocket placemats will brighten up any table setting indoor or outdoor. They are perfect to roll up your utensils and hit the picnic area as well. Fun to make and a great way to set the handmade scene for your meals. You guys! These Citrus Coasters from Cheryl at Crochet 365 are the cutest thing ever. They will brighten up any table and are fun at parties and gatherings. So many ways to use and enjoy these and they work up so fast. And yes, another great bar-b-que hostess gift! I LOVE LOVE LOVE these Cactus Mason Jar cozies from Posh Pooch Blog. These are super fun for table settings and you can use them for flowers or drinks. 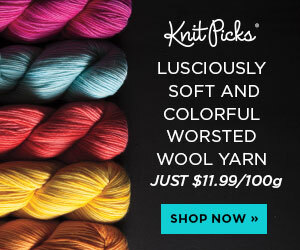 And the pattern is FREE!!! Make them in your favorite colors and if you are headed to a summer wedding think how cute these would be on the tables! Be still my flower-child-hippie-love-all-and-smile-often heart.. will you guys just LOOK AT THESE PILLOWS from Mainly Crochet Blog!!!! Oh my oh my - brighten up your patio chairs with these fabulous pops of color. And the pattern is FREE!! I mean who wouldn't just be happy to be around these! Make them in all the colors! This incredibly creative Pineapple Basket from Moogly Blog will be the perfect centerpiece for your handmade summer setting! I love how the exterior texture sets the scene while it is a perfect functioning basket! Not just a centerpiece for ornamental purposes but one you can use! I hope you love all these fantastic ideas to brighten up your summer table! 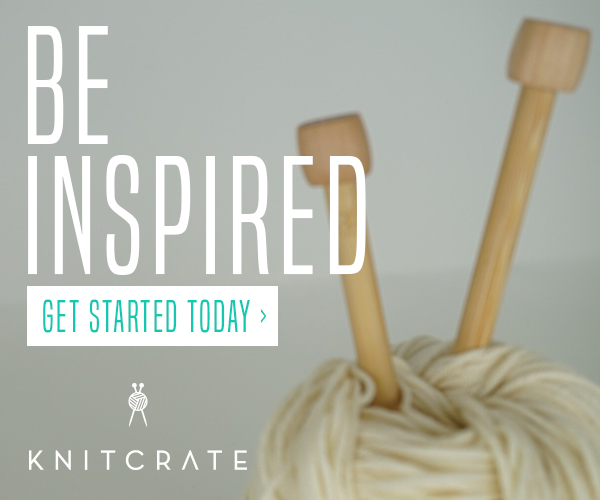 Show us what you make and tag us on social media.